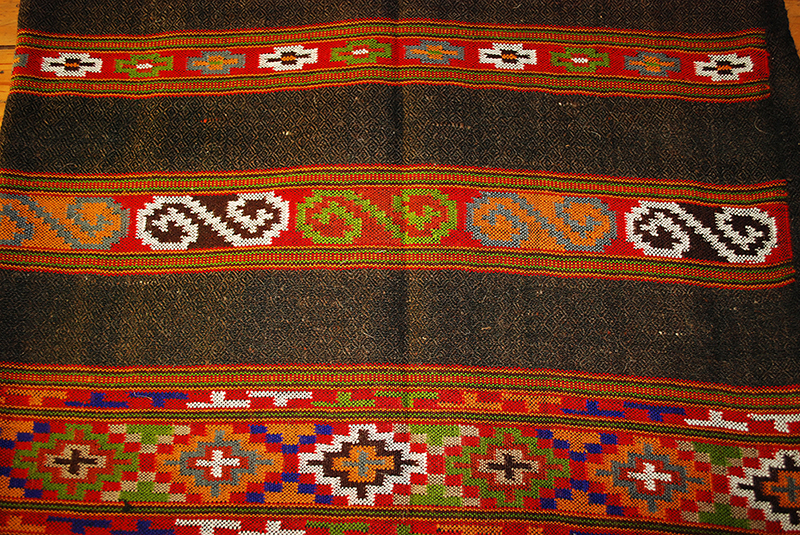 Himachal Pradesh is known for its weaving, which is not only a functional need but also has its roots grounded in the ancient tradition of the region. 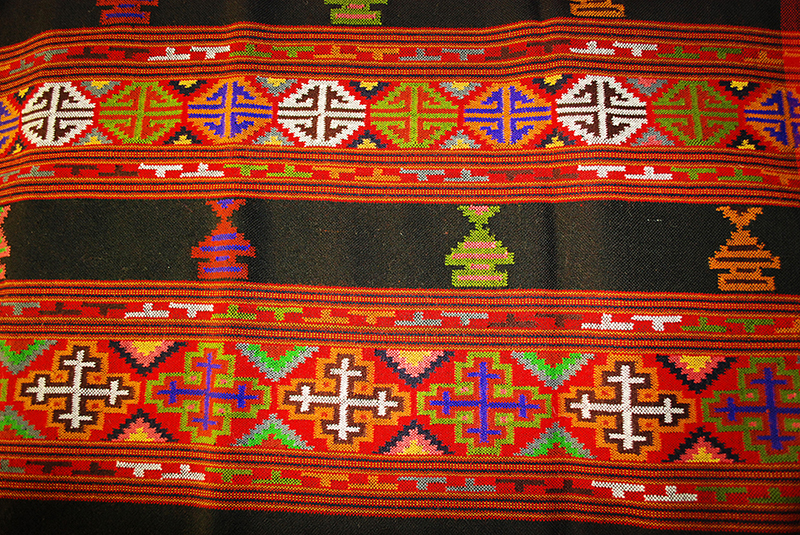 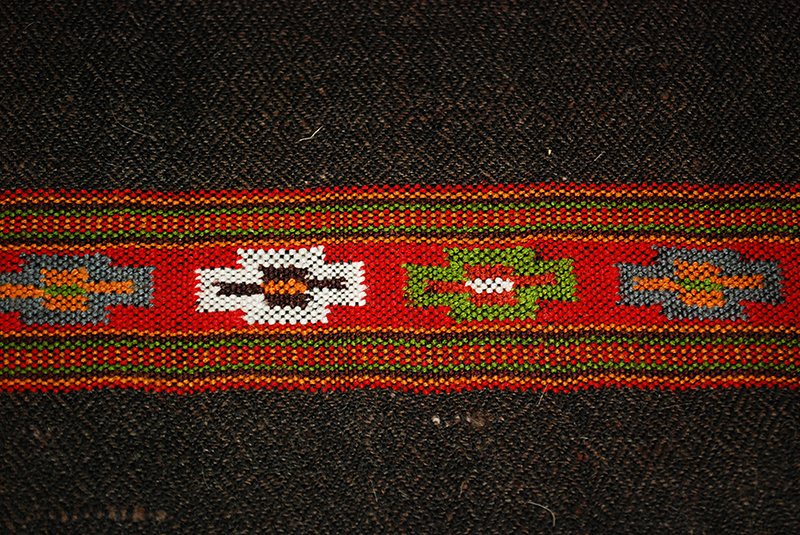 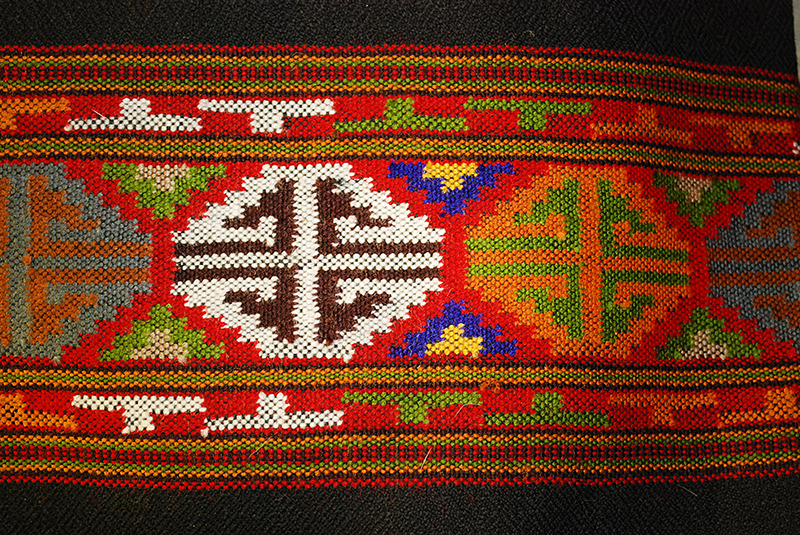 Its designs and techniques are influenced by Central Asia and Tibet, and its rich heritage makes it popular among tourists. 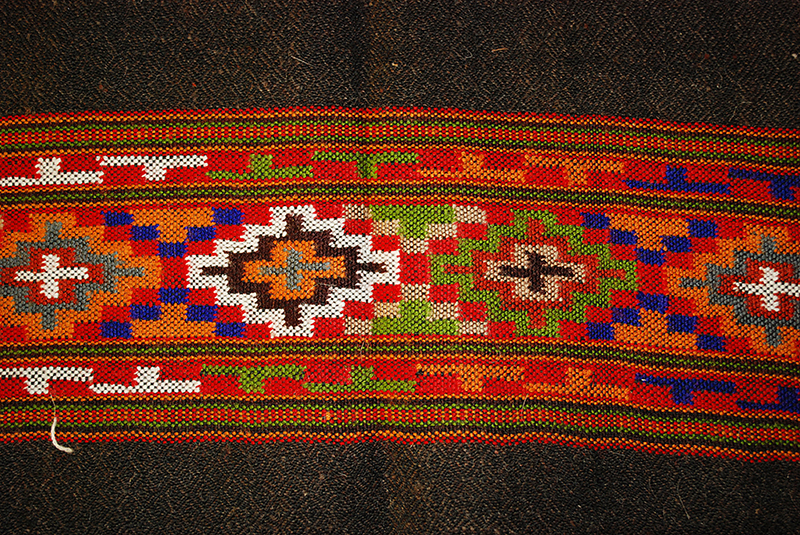 Shawls and other woolen garments of the state are hand woven and knitted at home. 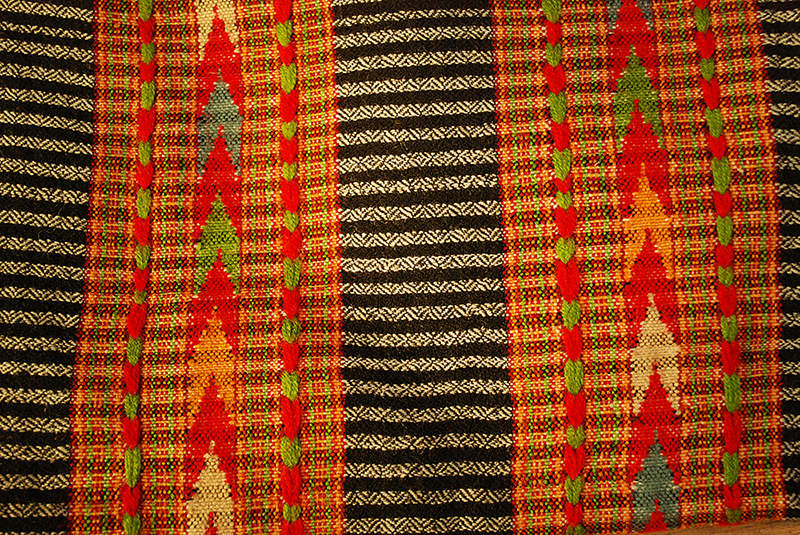 Wool weaving in Himachal is the result of extreme cold winters and almost every household here owns a pit-loom. 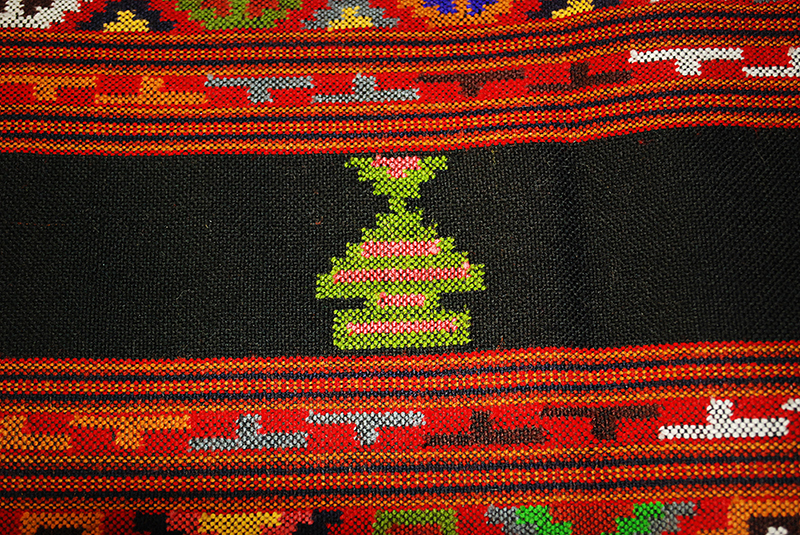 Wool is also considered as pure and is used as a ritual cloth. 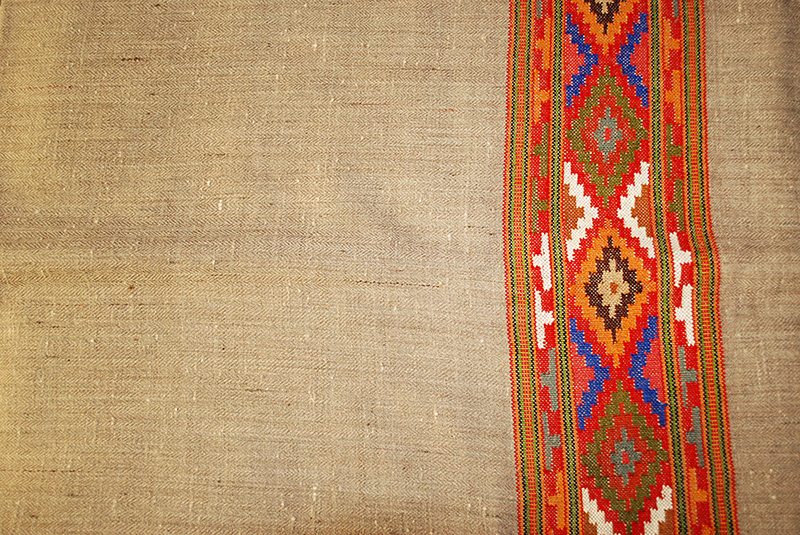 The famous woven object is the shawl, ranging from fine pashmina to the coarse desar. 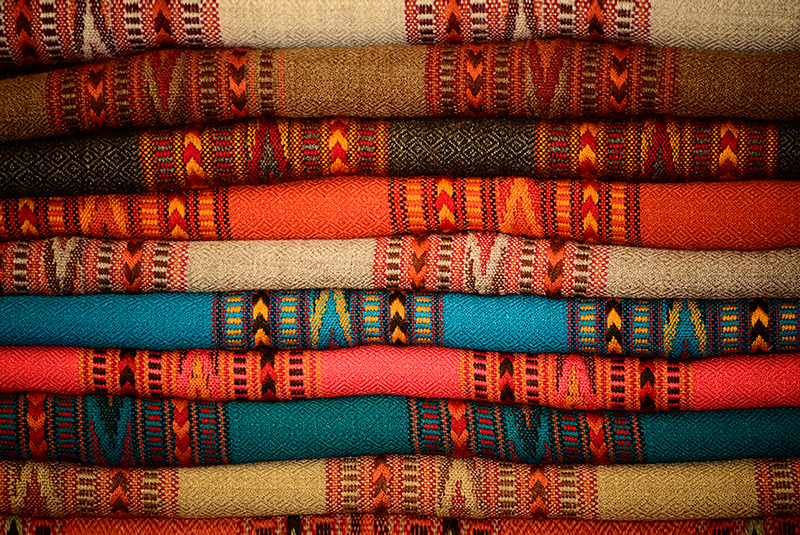 Kullu is famous for its shawls with simple patterns and vibrant colors. 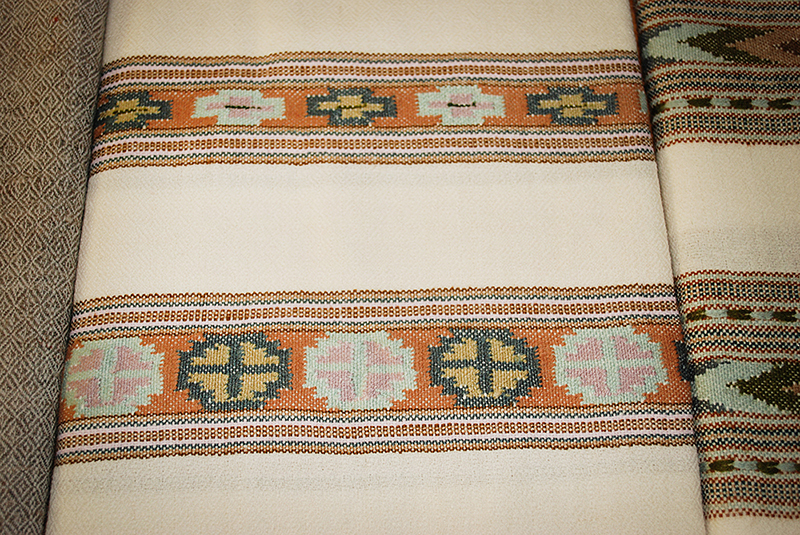 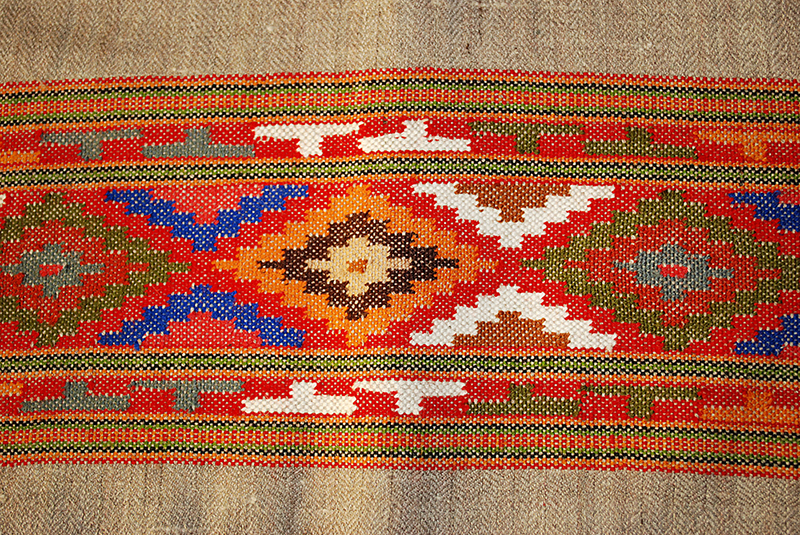 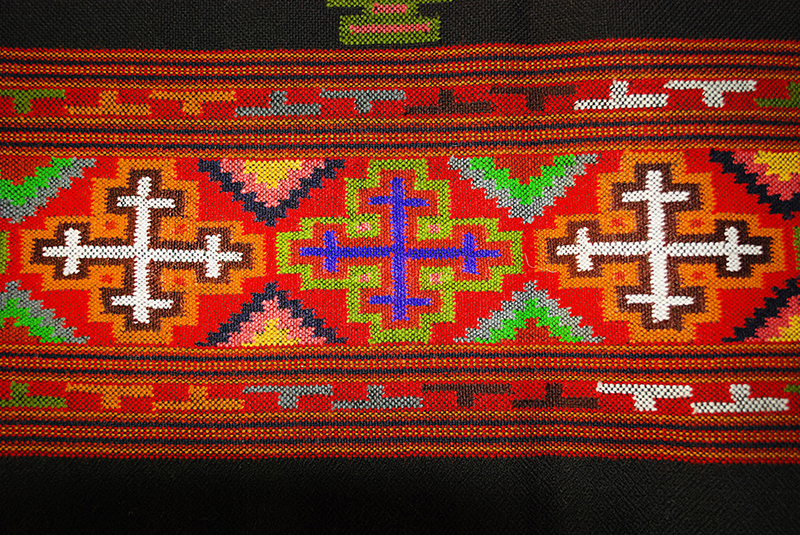 Kinnauri shawls are unique for their widely popular intricacy and finesse in weaving.